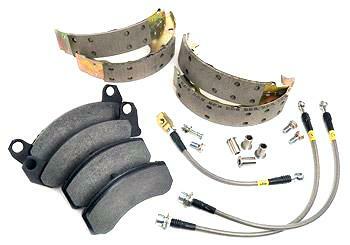 Check out this Maximum Motorsports brake upgrade kit for your 1987-1993 Ford Mustang. 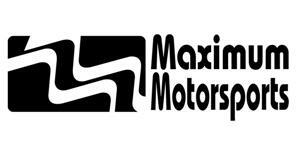 This Maximum Motorsports front and rear brake upgrade kit for your 1987-1993 Ford Mustang includes new brake pads, shoes, stainless hoses and stainless caliper sleeves to improve your braking performance. This kit reduces stopping distances by 12 to 15 percent! 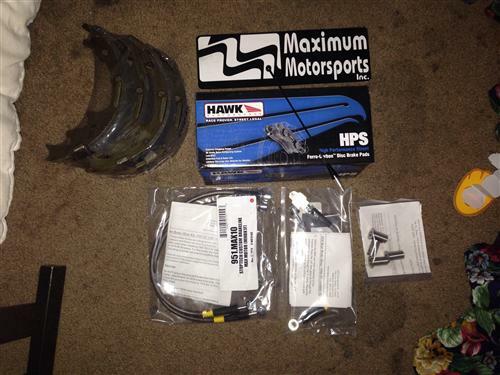 This upgrade package includes Hawk brake pads (HB-263 HPS), MM High Performance Rear Shoes, MM Stainless Steel Caliper Sleeves, and MM Stainless Steel Brake Hoses (3-hose kit). The complete MM brake upgrade package produced an average stopping distance of 114 ft from 60 mph, with the shortest distance at 98 ft (Mustang Monthly, Sept. 1993).